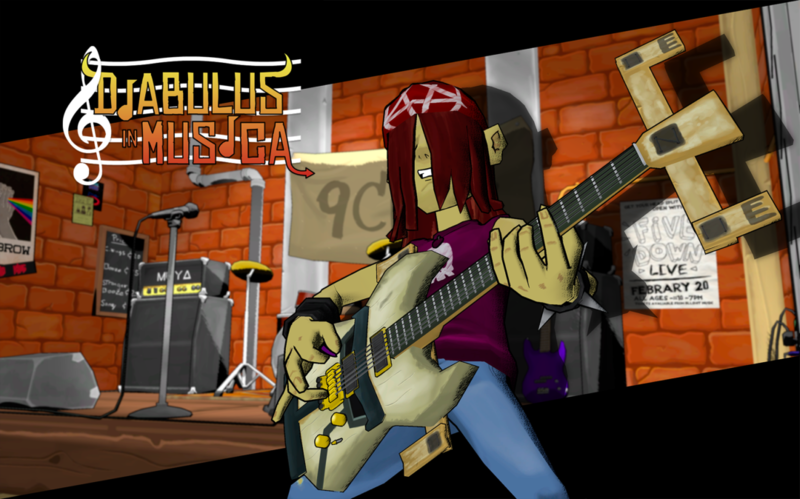 Johann, a depressed old school rocker sings up in a battle of the band contest just to discover a dark ritual behind it. 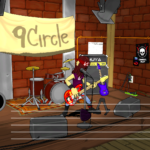 Fight against the forces of evil, save your friends and defeat the dark lord in a battle to save the world with the power of rock. 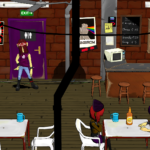 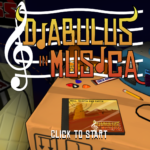 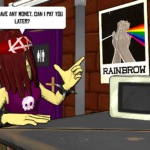 Diabulus In Musica is a point and click game with an engaging story and funny characters. 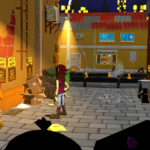 Unravel the mysteries, solve the puzzles, unlock the different endings and beat all the challenges while the game test your morals.